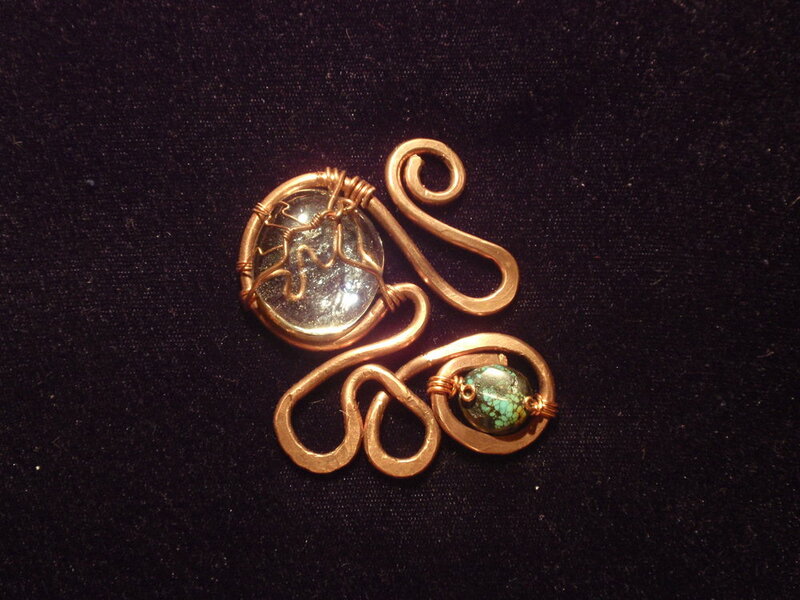 Wire is arguably the foundation of jewelry making. You will be given the ability to make your own earring hooks, free form shapes and mechanical construction. Learn how to apply what you learn in constructing your own jewelry. 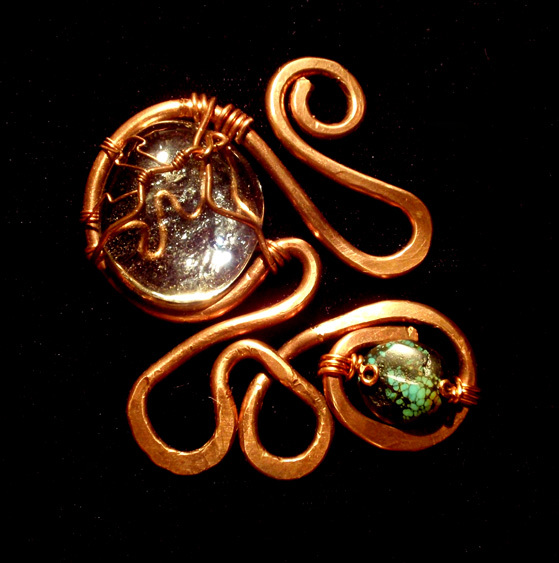 Intro to Wire Working Class is available as a private lesson in 2 Sessions. Each class is 2.5 hours long and you choose your dates/times. Tool rental and materials included. Silver available on hand for purchase. Wish to bring a friend or two? Select below for a two, three or four person class! In need of financial assistance in taking a class? Apply here for a discounted rate. Discounts are given on a need basis.